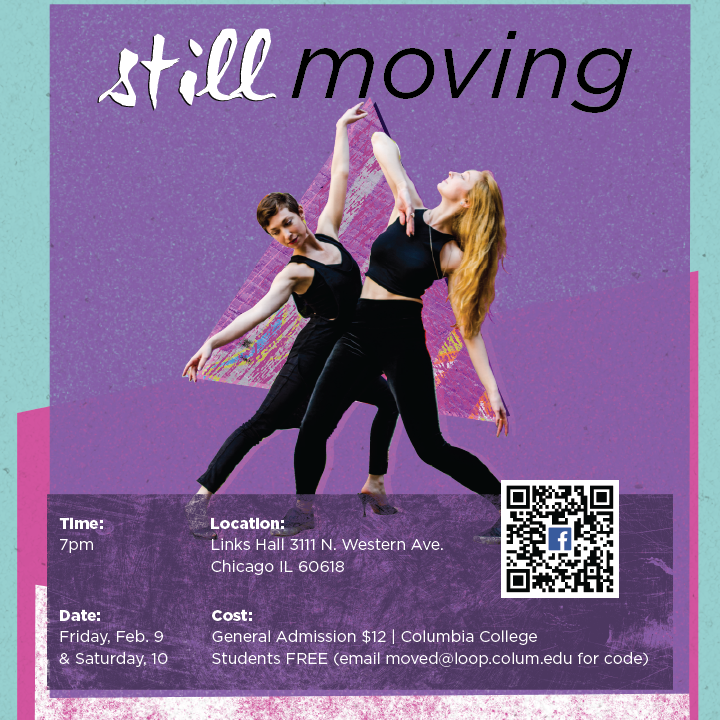 M.O.V.E.D — Columbia College Chicago’s Masters Organization Volunteering & Education in Dance/Movement Therapy — presents its annual winter performance, Still Moving, on Friday-Saturday, February 9 and 10. The show features creative works choreographed by students, alumni, and faculty in Columbia College Chicago‘s graduate-level Master of Arts Program in Dance/Movement Therapy & Counseling. 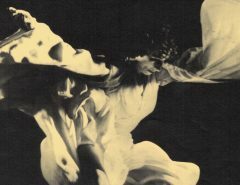 Still Moving is inspired by the remarkable impact the Dance/Movement Therapy & Counseling M.A. Program in the Dance Center of Columbia College Chicago has had on the field of dance/movement therapy and the city of Chicago through education, research, and clinical work. The performances take place at 7 PM each night at the cutting-edge Links Hall at Constellation, 3111 N. Western, in Chicago. Admission is $12, or free for Columbia College Chicago students (message M.O.V.E.D. for promo code). For tickets, click here. 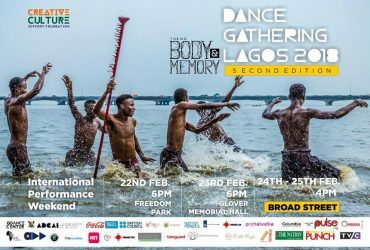 The Masters Organization Volunteering & Education in Dance/Movement Therapy (M.O.V.E.D.) is a group of MA candidates in Columbia College Chicago’s Dance/Movement Therapy & Counseling Program. M.O.V.E.D. members work to share the power of movement and creativity with the Chicago community. This organization works to enlighten others, while also providing alumni and current members and outlet for creative expression. The Dance Movement Therapy & Counseling MA Program at Columbia College Chicago provides an integration of dance/movement therapy and counseling. Students in this program learn how to use dance/movement as a modality for change and healing in a variety of clinical settings, including schools, hospitals, out-patient programs, nursing homes, community centers, rehabilitation services, and correctional facilities.